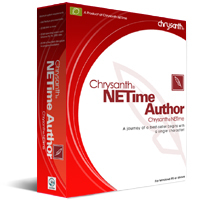 Thank you for your trust in Chrysanth NETime Author. It's OK to Return the ProductIf you find that the book writing software is not what you want, you may write to us immediately for a FULL REFUND within 30 days of your purchase, WITHOUT any valid reason. It's that simple.